Editor’s note: Today we’re talking to a shopping cart guru, wizard of web-development and an amazingly sincere and open person - Andrew Bleakley. With years of webstore development behind him and immense experience with almost every shopping cart that exists, he’s one of the top experts in eCommerce world. Andrew kindly agreed to answer our questions on the choice of a shopping cart. Andrew, you have been in eCommerce since the very beginning. How many platforms have you tried and how many webstores have you carried out? I have tried out most of them. I make it a point to at the very least download, install configure and load with dummy products and orders every cart I can get my hands on. A lot are unsuitable but I like to see what they are doing differently and see if there is any niche market they could fulfil. I have done a little over 230 online stores in the last 3 years (thats as far back as my backups go) but have been doing this for over a decade now. A CMS + eCommerce plugin, a hosted solution or a free open-source shopping cart. What’s the best way to go? There is no definitive answer to that because everyone has different needs. As a rule I prefer my ecommerce to be separate from my CMS (specialised tools for specialised jobs over trying to force one product to do everything). I don't mind open source but as a business decision I would usually advise paying for software and support and having a dedicated company on hand to support and help you - it should be treated like any other business investment. When choosing a shopping cart, what should a person pay attention to in the first place? Whether or not the software meets all of their necessary requirements. People will get caught up with price, bells and whistles and sales pitches and sign up for software that isn't capable of solving the problem they initially had. Picking the wrong cart can be an expensive thing to fix so start by making a short list of the functions that are absolutely critical and ignore any software that does not meet them no matter how nice the man on the phone has been. I’m certain you’re following all the news of eCommerce world and surely check out new shopping carts that appear on the market. Have you seen any new potentially strong shopping carts that would be able to win the online world in the closest future? Shopify 2 is probably the most exciting new cart I have seen in a long while. The recent upgrades to Bigcommerce were mostly cosmetic and didn't address some much needed bugs. The new carousel is amazing though and will be the driving force behind lots of new signups in the next 6 months. What are your predictions for the rest of the year 2013? Who will be the leader among ecommerce platforms by the end of it? It’s always hard to pick and every cart seems to have its challenges. Bigcommerce is making the largest investments so it will always be top 2 or 3. Shopify is about to release Shopify 2 which is a fantastic new cart and will grab even more customers than it already has. Volusion and Magento Go are both losing customers and industry support so look for a lot of businesses in the coming months to be looking to migrate away from these two platforms onto something with a brighter future. What shopping cart would you personally choose for your own store? Do you have any favorites? Bigcommerce or Shopify depending on the store. 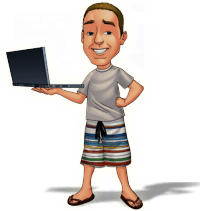 Bigcommerce has most of the functionality I need and want and is very easy to use. If I had a super simple store without the need for "features" I would choose Shopify it is just the easiest thing in the world to use. 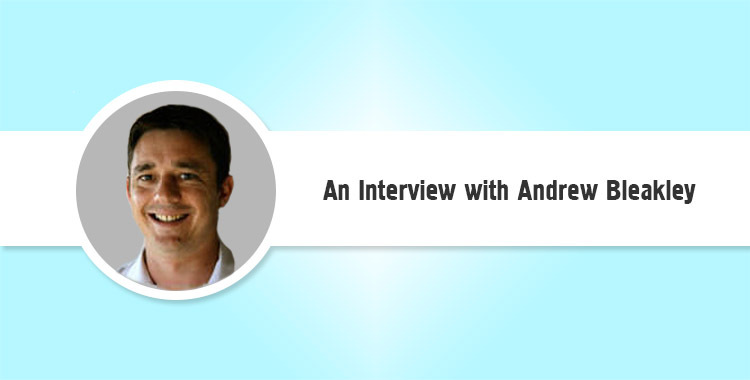 We’re grateful to Andrew for sharing his time, insights, interesting and useful answers. If you have questions that haven’t been mentioned in this post, leave them in the comments below - both Andrew and Cart2Cart Team will be happy to answer them. Note: Migrate to any of the solutions mentioned by Andrew fast and easily with Cart2Cart - register your account and commence migration right away.